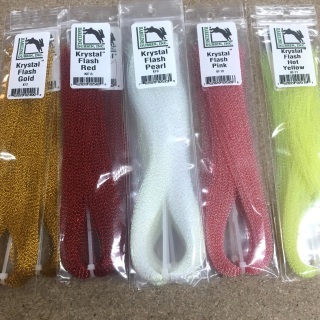 The essential tying material for both fresh and saltwater flies. 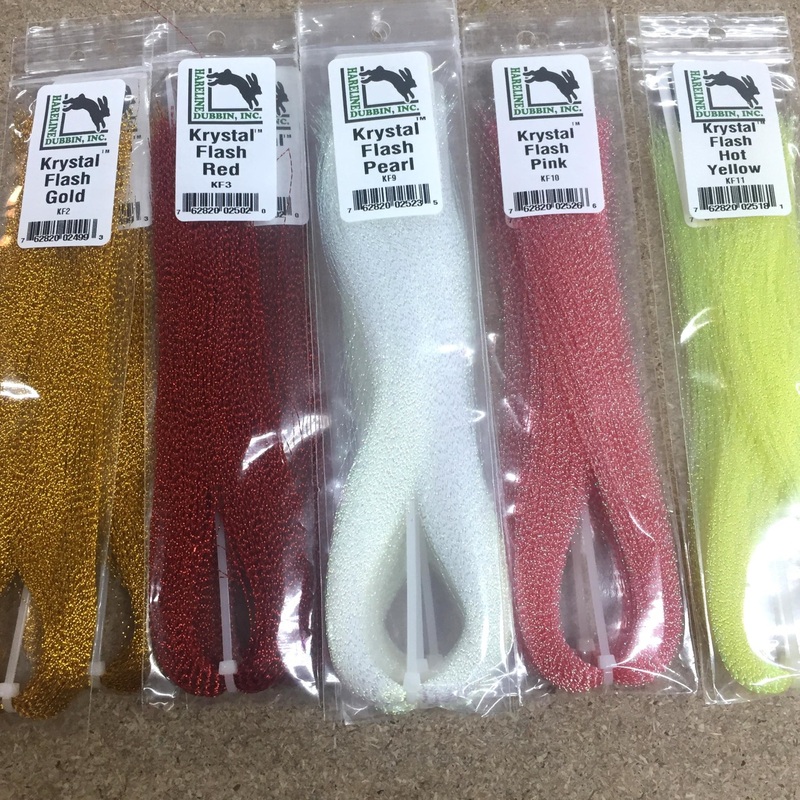 Beware cheap non-branded Krystalflash - it's crap! 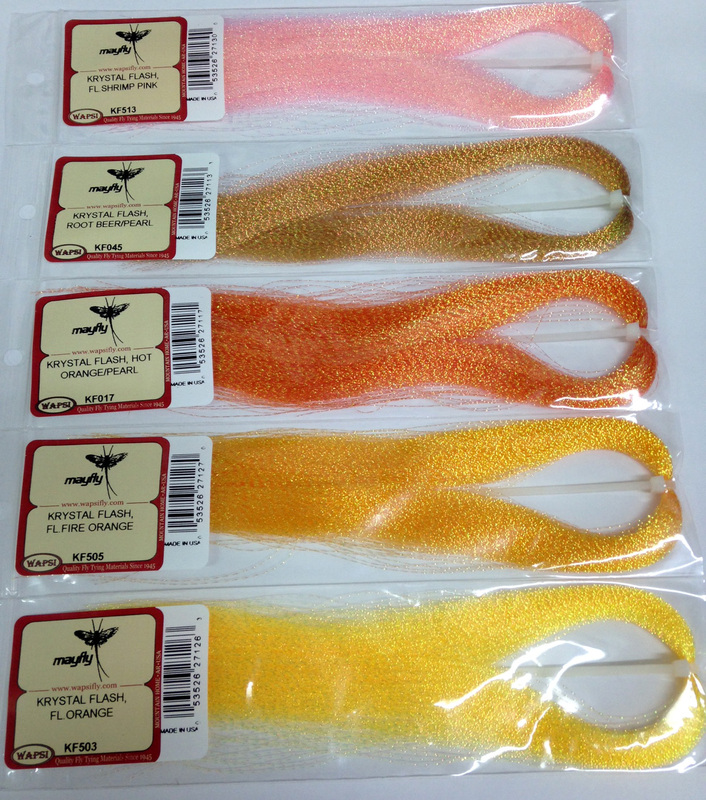 This is the body and underwing material used in my Bonefish flies, along with numerous other fly patterns.